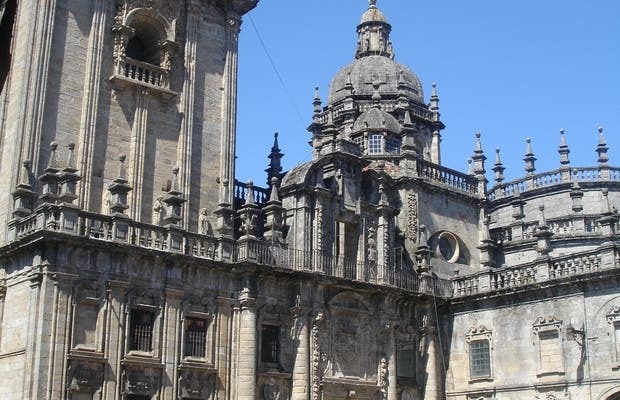 La Quintana is one of the most spectacular places in the old town of Santiago de Compostela and is visited by pilgrims and locals alike looking to admire its beautiful architecture or just take a rest after a long walk. It's an ideal place to enjoy a drink out on a terrace. The pedestrian-only square is very spacious and is the perfect place to enjoy views of the Cathedral or the convent of San Paio de Antealtares. However, it's best to go in spring or summer as Santiago isn't famous for its good weather!